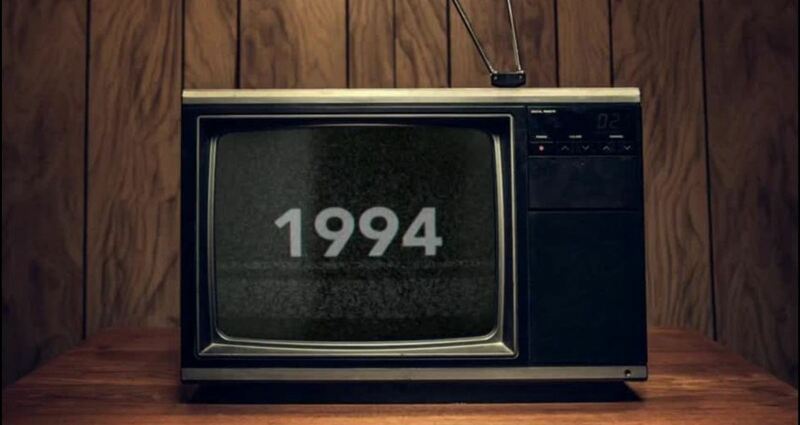 The year was 1994, Satellite TV HQ launched into space. It is still kinda functioning today. Kevin Nealon stars as “Captain Telstar, commanding the satellite spacecraft as well as the talented "On Hold" band. The campaign is for Charter Communications, the fourth-largest cable operator in the US.